Apart from tree removal, trimming is also difficult to do. This process becomes more dangerous when an inexperienced person tries to do it. In that case, the result can be either harmful or beneficial to the tree. We guarantee to do our best and help enhance the beauty and health of your trees, and your whole landscape. Our expertise in tree trimming is one thing that has made us the leader in providing tree services Lakeland. 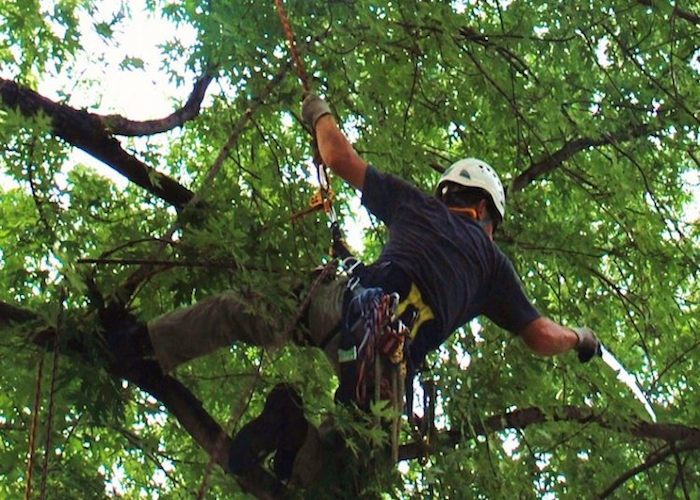 At Hawthorne’s Tree Service Lakeland FL, we follow s specific guidelines for a safe, efficient tree trimming process. We also use a specific trimming technique for each tree and will often select the most appropriate strategy for a specific tree. Aside from aesthetics, we also value the overall health of your trees – to help them last a long time. Every tree is unique, so it requires a different service. For us, it is a must to keep the natural aesthetic of every species. When you talk to us about our tree trimming services, one of our skilled arborists will visit you to inspect the tree that requires care. After that, he will give recommendations and a written estimate for the job. Please tell him your preferred date and time for the job. Do not hesitate to tell us about your preferred style and the results you have been expecting. However, when we think your preferences are quite harmful to the tree, we will suggest better options. On the scheduled date of service, expect our arborists to arrive at your location in two hours. Our team uses heavy equipment and other essential tools designed for tree trimming to finish the job quickly. However, if you are worried about your landscape, we will use the ordinary climbing tool instead of our heavy equipment. Just inform us about this in advance. 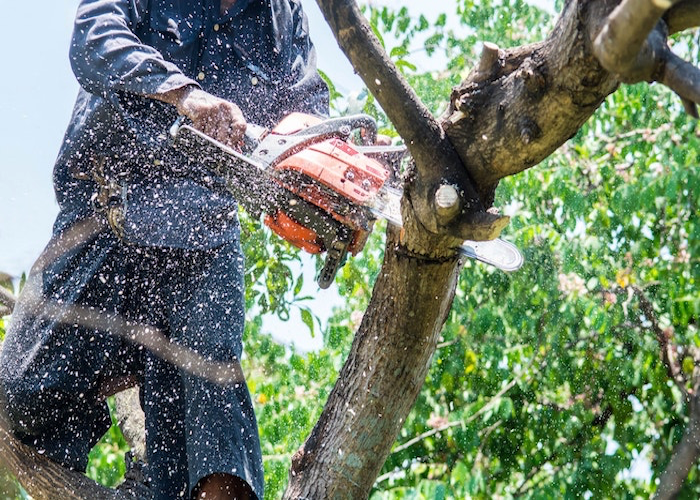 When we arrive at your property, our arborists will quickly prepare their tools to cut the highest branches down to the base. The members of our team will concentrate on a specific task. After trimming your tree, we will put the small twigs in the wood chipper and stack the bigger pieces of wood on your property. We can also haul them away if you want us to. Since each trim can affect a tree’s growth, you should entrust it only to the most dependable tree trimming service in Lakeland, FL. As professionals, we know the best time to trim a tree and how we should do it. We have been dedicated to giving peace of mind and quality service to the entire community since 2002. You can always expect the best from our service each time you think your tree needs attention. If your tree has overgrown and is ruining your landscape’s beauty, allow us to restore it for you. Give us a call today if you have questions.